I really thought they started school early here until I found out that some kids actually start back this week! On that note, it’s the perfect time to share easy meal ideas. Don’t you think? One of my most reliable tricks to having a good meal prepared at night is by using my slow cooker. We’ve been eating sweet potatoes in a variety of ways recently and I’d been wanting to finally try them in slow cooker. Yum! 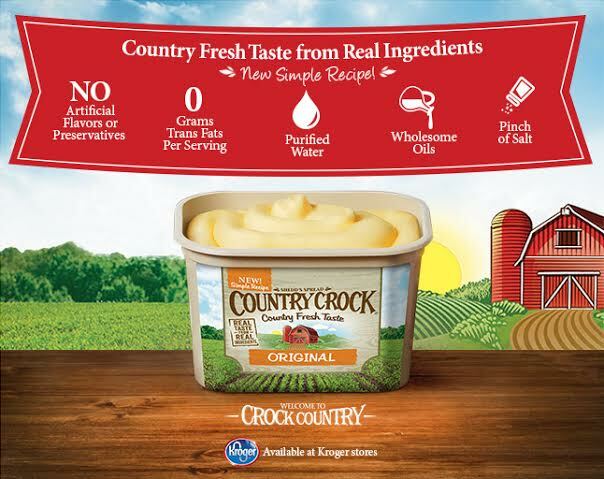 This is a sponsored post about Country Crock’s new Simple Recipe, all opinions are my own. It always makes me giggle when I think about how a SLOW cooker can help me prepare a QUICK dinner. But, the magic is tossing in ingredients and then setting and forgetting. Dinner is ready with minimal effort. Another benefit that I’ve always adored is that you can make flavor packed foods without extra calories because when foods are slow cooked, they keep moisture and the flavors really pop. Now, what’s a sweet potato without some butter or margarine melted over top? That’s where the new Country Crock Simple Recipe (available at Kroger) comes in. Their new recipe has a lot of perks! Wrap sweet potatoes tightly with foil, place in slow cooker. Cook on high for 4 hours or low for 6.5 hours. Remove sweet potatoes from slow cooker with oven mitts. Let cool, unwrap and serve. 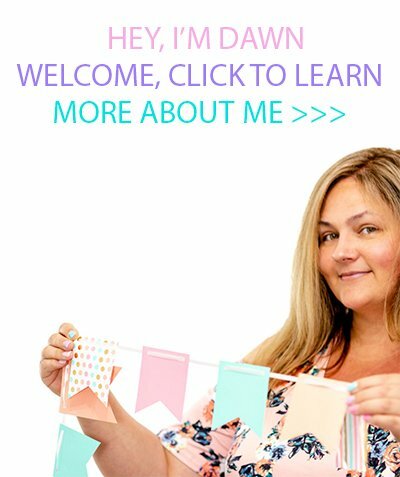 RULES: Read Official Rules Here. Have you ever made slow cooker sweet potatoes? What other meals would be great with the new Country Crock recipe? THANKS FOR SHARING THIS GREATLY APPRECIATED I SHARED THIS ON ALL MY SOCIAL MEDIA SO IF I EVER WANT TO MAKE IT IT'S THERE. OMG AND IT'S SO EASY TO MAKE YUMMY MIGHT MAKE IT FOR THANKSGIVING. 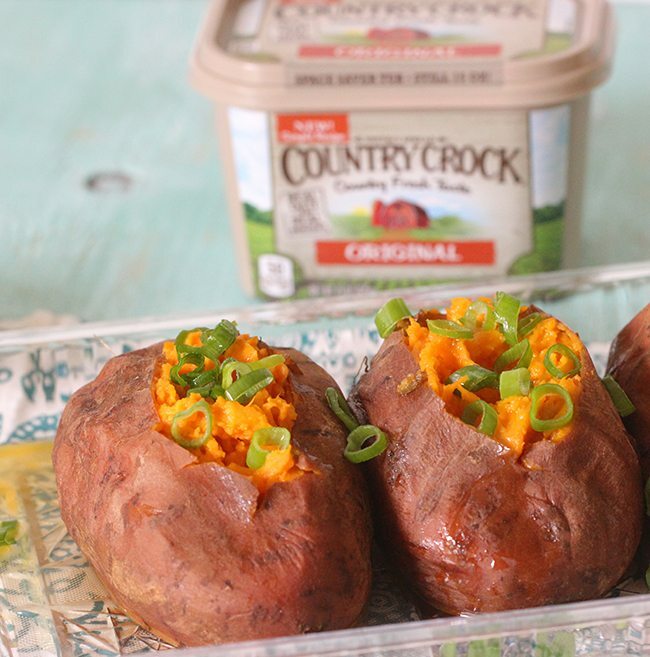 I don't like sweet potatoes but I use Country Crock in my muffin in a mug recipes! I tried this one time before. They turned out so good! I use my crock pot to make home made pasta sauce as well. I love using my slow cooker. I have never tried to make Sweet Potatoes like this. I will have to try this recipe for dinner tomorrow. Great! Be sure to let me know how you liked it! I have never made sweet potatoes in the crock pot but I will now! What a great idea especially with fall around the corner. I love turning on the crock pot in the morning. The crock pot is such a great thing to have. It makes dinner so much easier, in my opinion, and can make SO many different things! These look so good! Sweet potatoes usually take so long to bake but this solves that problem and makes them an option even on weeknights! I think regular baked potatoes would be great also. No I've never cooked sweet potatoes in a crock pot. Mmm yes they go great with a salad! Enjoy! Oh my goodness, this sounds amazing. I love sweet potatoes. This would be so super-easy to add to any meal. Exactly! Isn't it great that something so yummy could be done so easily? My kids won't eat sweet potatoes but they like cheesy potatoes which would work good. I put cr. of mushroom in mine, lots of cheese and more. These would be great! My husband asks for sweet potatoes every week! I love how simple this is! 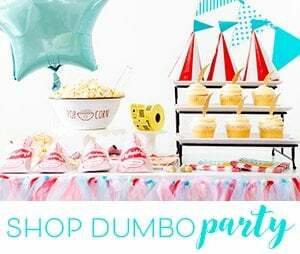 he is going to love this! So glad to hear! Enjoy!! My husband came home with the new square tub of Country Crock and he was so perplexed! I NEVER thought to make baked potatoes int he crock pot! Haha! Give it a try! It is great! These look super tasty! I love sweet potatoes with butter and brown sugar! MMM slow cooker anything is awesome! I have never been a big fan of Sweet Potatoes, but these look like something I would love to try! Yay! I recommend definitely giving them a try! Maybe cooked this way, you'll like them! I have never slow cooked sweet potatoes.. I either have them at thanksgiving or a few times a year with a steak tops with marshmellows.. the crock pot recipes to sound interesting. 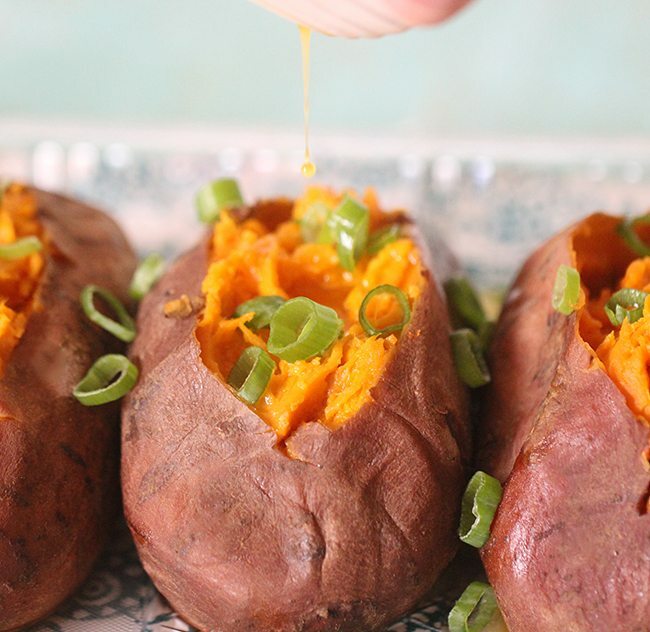 These sound amazing since I am a sweet potato addict! I love how easy they are to prepare too with the delicious toppings. Yes! They're delicious, not to mention healthy! I don't really care for sweet potatoes, but I love white ones. Crockpot potatoes with a bit of spread, cheese, bacon, and chives are my favorite. That sounds pretty amazing Sunny!